LG Mobile faces the $700 million lost from the last year when the company reporting the records profits of other division. The CEO of LG Electronics, Qiao Yujin, "has stated that the company will not be leaving the mobile phone business". 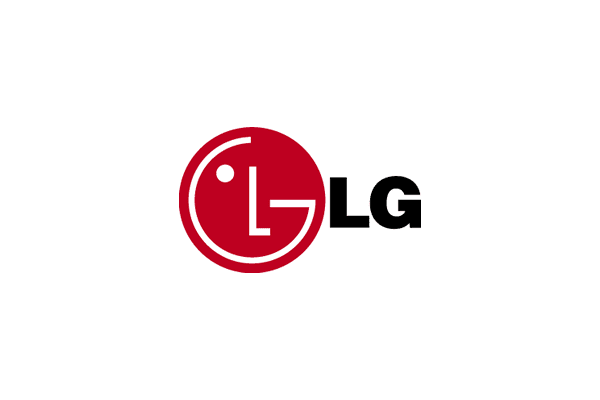 “LG’s business portfolio includes cars and home appliances, both of which are related to smartphones, so we have not considered exiting the smartphone business,” said Qiao.